Featuring free WiFi and air conditioning, Vile Park Apartments is situated in Pore?. Pore? Main Square is 700 metres from the property. All units have a seating and dining area. There is also a kitchen, fitted with a fridge. A stovetop is also provided, as well as a coffee machine and a kettle. Each unit has a private bathroom with free toiletries. Bed linen is available. The Euphrasian Basilica is 800 metres from Vile Park Apartments, while Aquacolors Water Park Pore? is 3.6 km away. 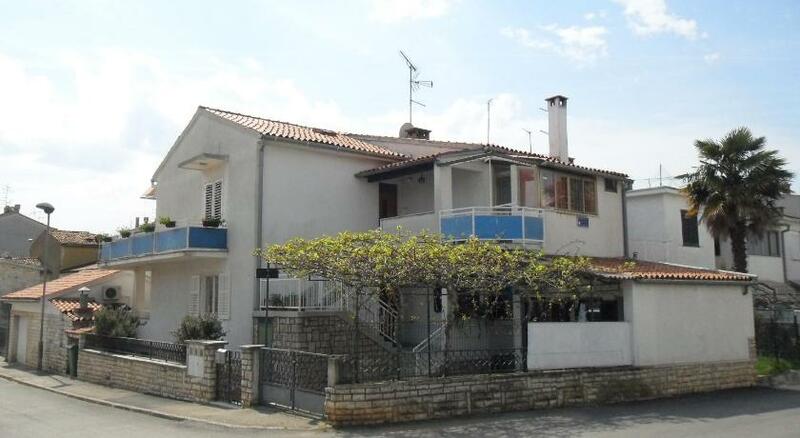 The nearest airport is Pula Airport, 45 km from the property.